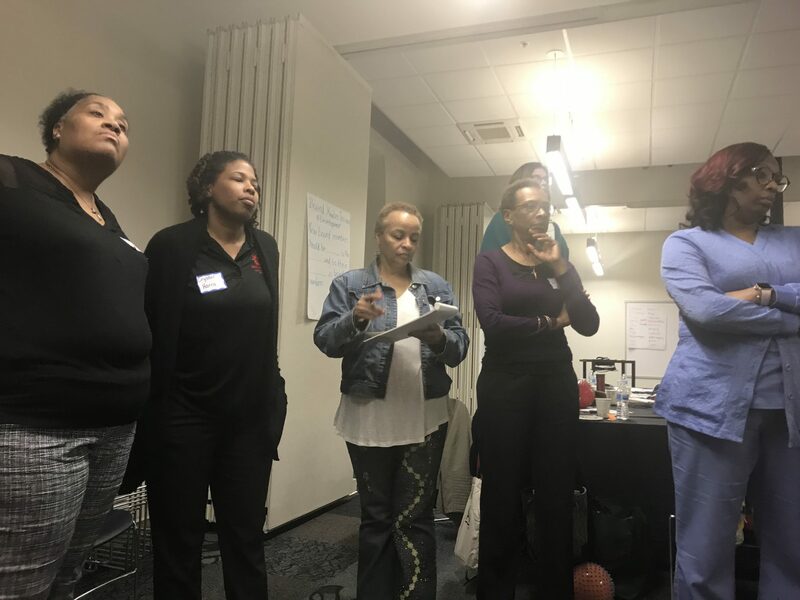 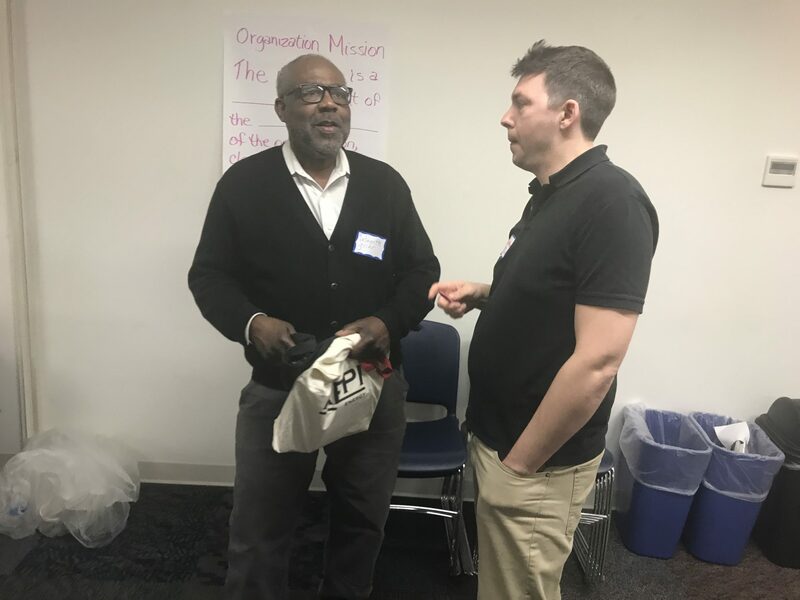 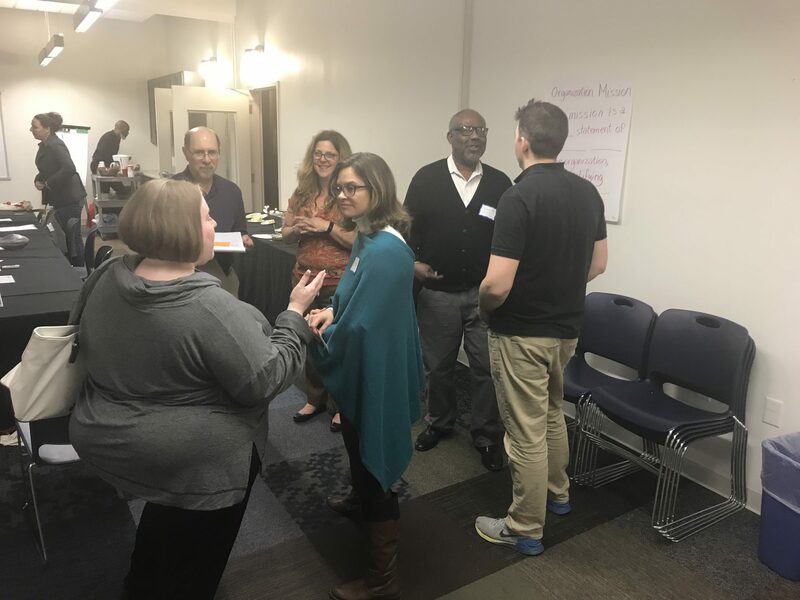 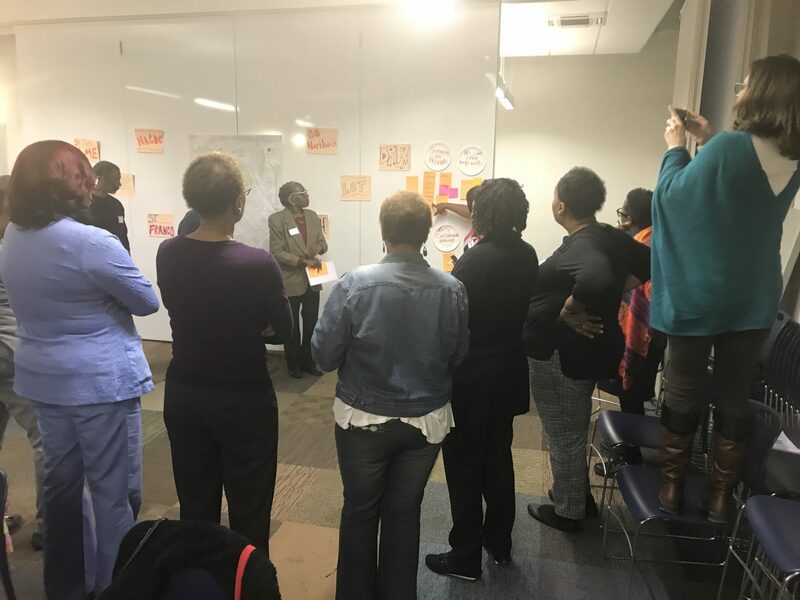 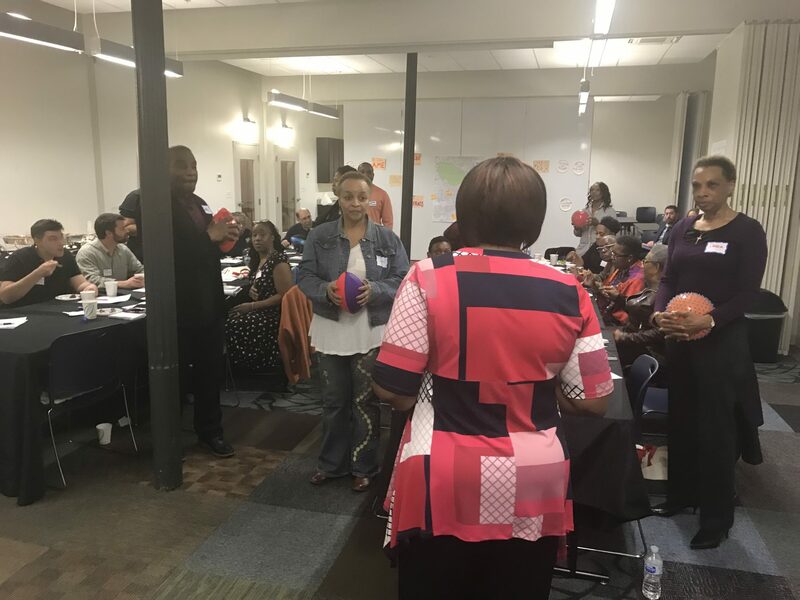 Following the Baltimore Uprising in April, 2015, leaders from areas most affected by the uprising convened to discuss their priorities, concerns and how best to move forward. 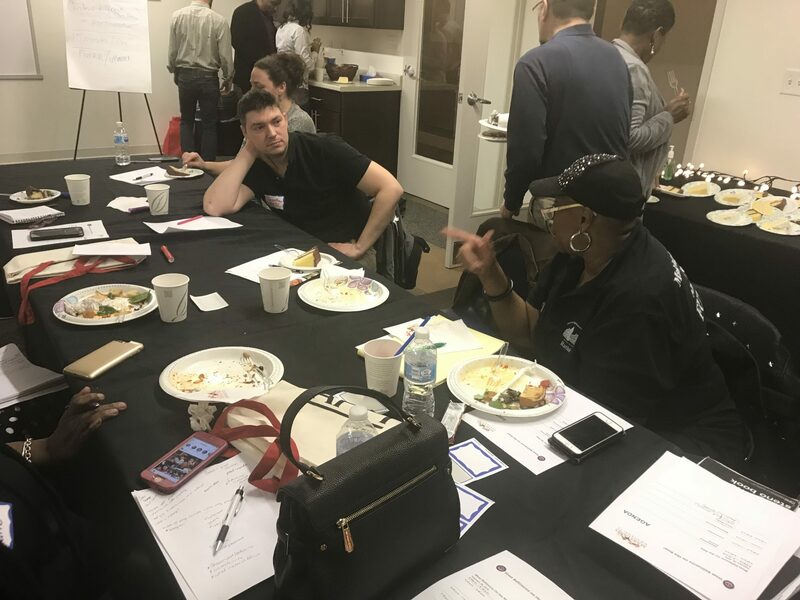 The need to build capacity of community-led organizations in the City and in the affected neighborhoods was emphasized repeatedly. 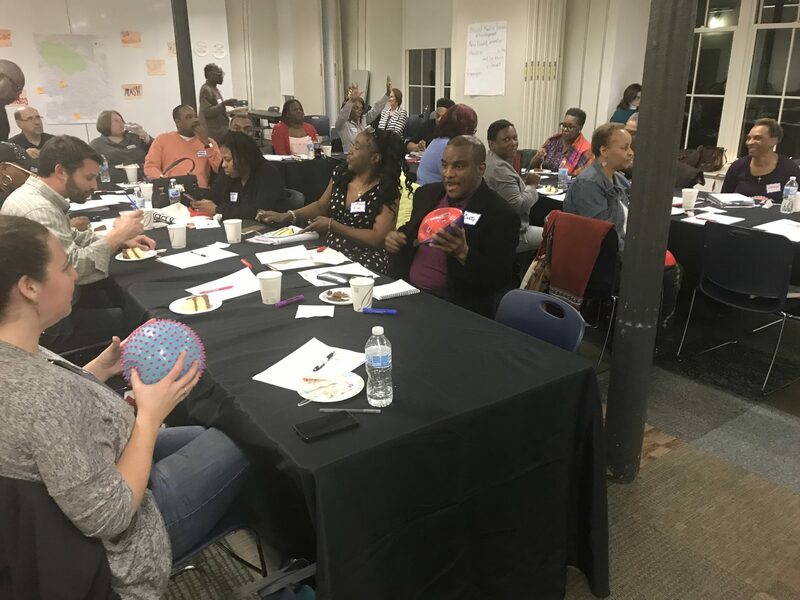 In March of 2016, the T. Rowe Price Foundation pledged its largest-ever commitment to a series of West Baltimore initiatives. 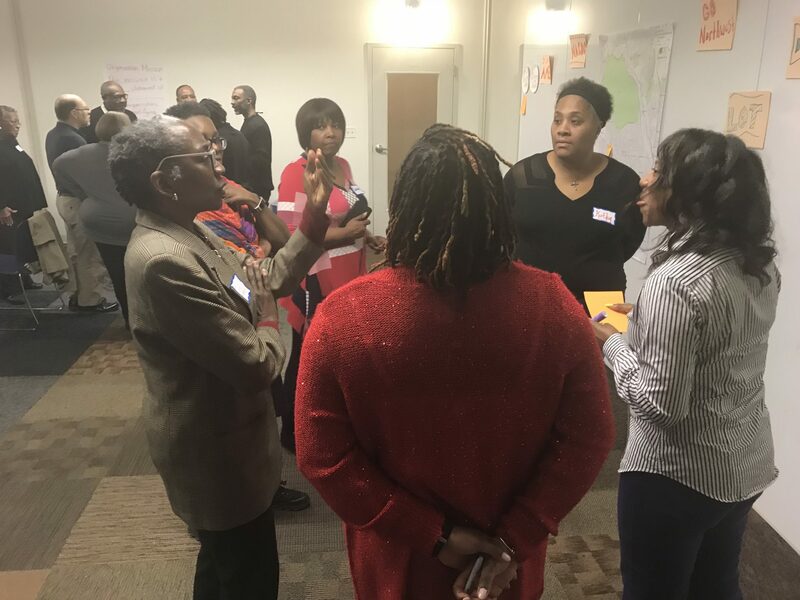 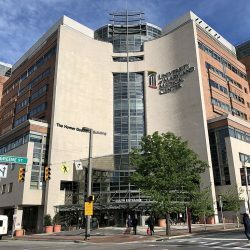 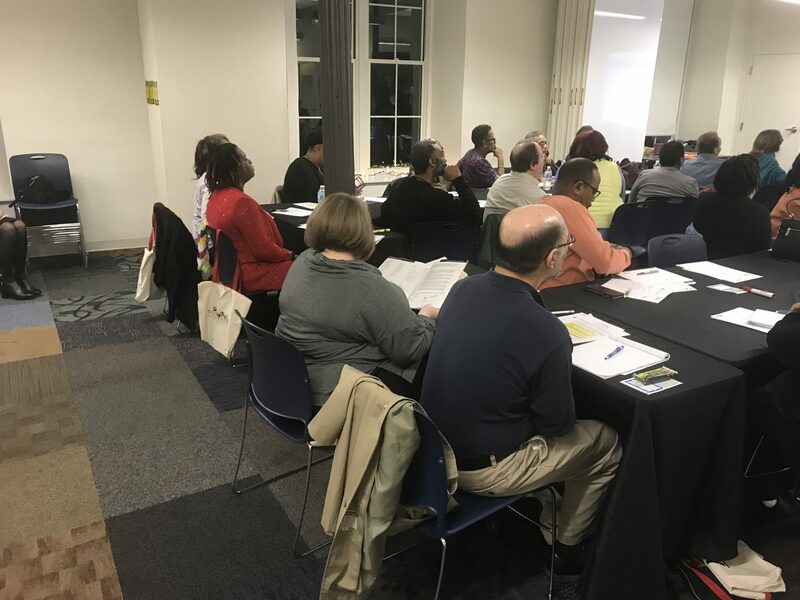 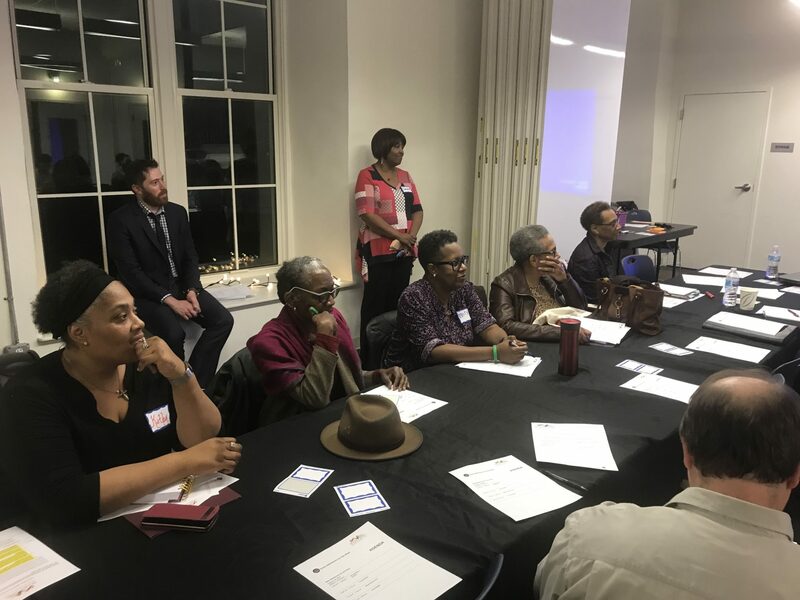 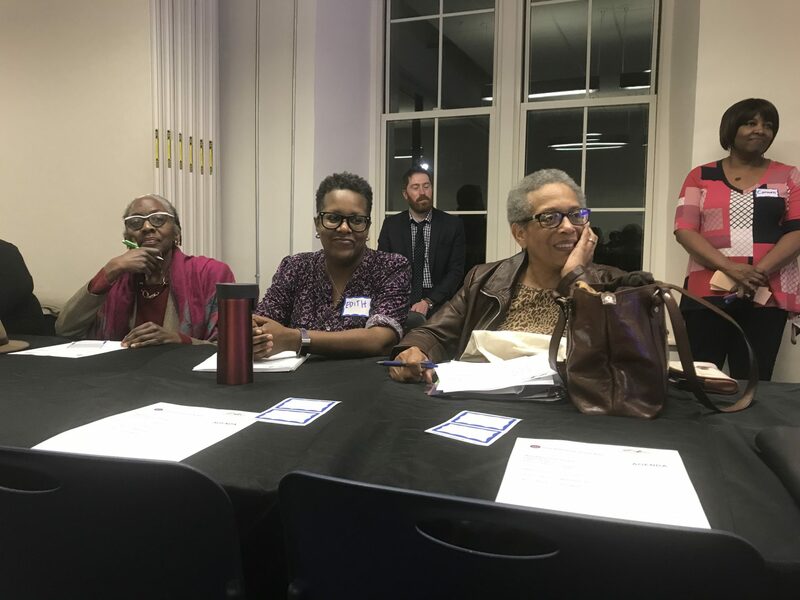 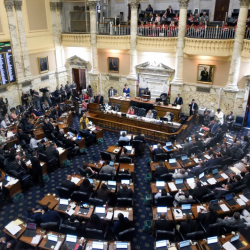 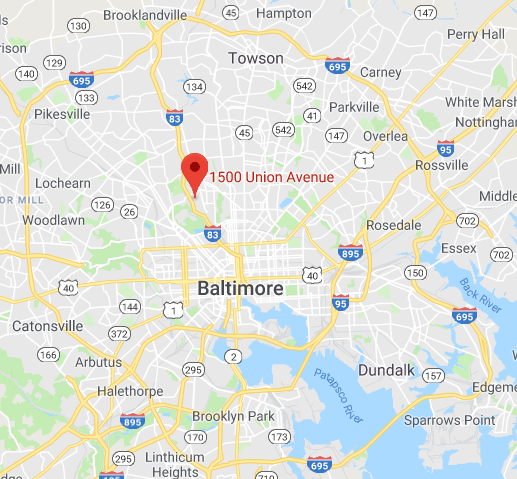 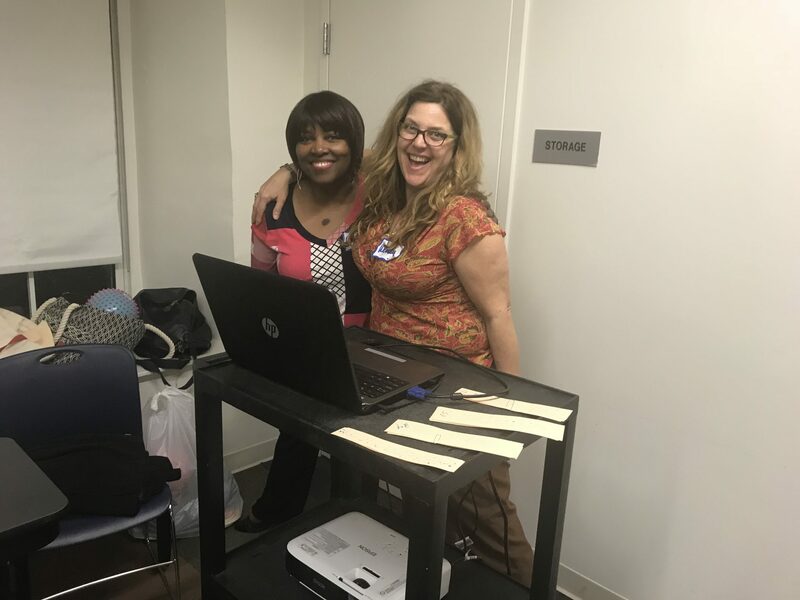 The goal of the pledge was to implement a three-year transformation process with nonprofit organizations and schools in the West Baltimore neighborhoods through the support of local resources. 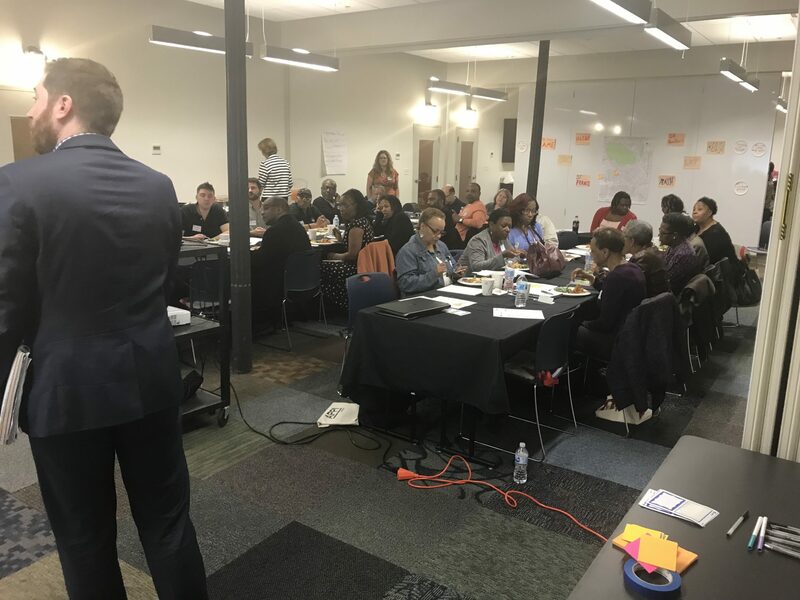 For nonprofits, the vision was to assist community-based agencies to strengthen their abilities to achieve their missions, build capacity that stayed in the community; increase readiness for fundraising; and strengthen confidence for funders to invest in the organizations.